Sunny, with a high near 86. North northwest wind 10 to 20 mph, with gusts as high as 25 mph. Clear, with a low around 61. North northwest wind 11 to 18 mph, with gusts as high as 24 mph. Sunny, with a high near 91. North northwest wind 11 to 15 mph, with gusts as high as 20 mph. Mostly clear, with a low around 63. Northwest wind around 7 mph. 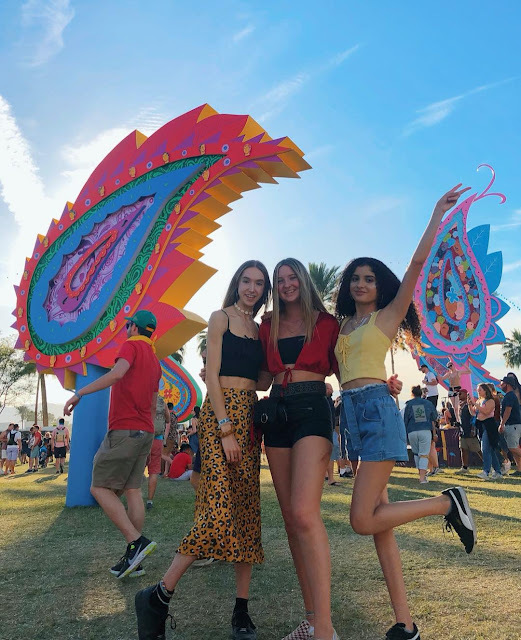 Sunny, with a high near 91. North wind 8 to 11 mph. Mostly sunny, with a high near 83. North wind 10 to 20 mph, with gusts as high as 30 mph. Mostly clear, with a low around 61. Light and variable wind becoming north 5 to 10 mph after midnight. Winds could gust as high as 20 mph. Sunny, with a high near 90. North wind 15 to 20 mph decreasing to 10 to 15 mph in the afternoon. Winds could gust as high as 30 mph. Clear, with a low around 62. Southeast wind around 5 mph becoming calm in the evening. 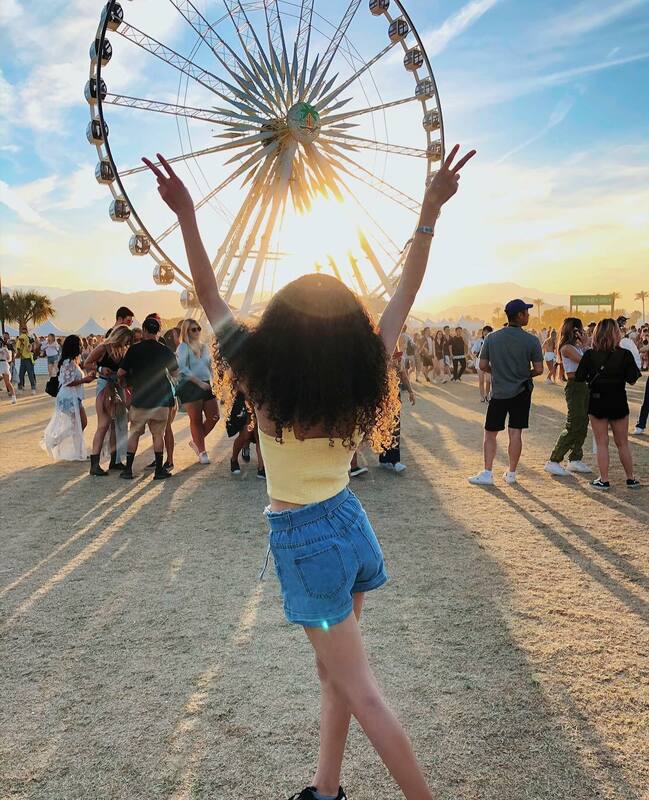 Sunny, with a high near 90. Light and variable wind becoming southwest 10 to 15 mph in the afternoon. Winds could gust as high as 25 mph. A slight chance of showers. Mostly sunny, with a high near 72. The Lighthouse keepers view of the Isaac H Evans passing the Rockland breakwater Light in Rockland Maine. Think how nice this would look hanging in your living room. The schooner Stephen Taber passing the Rockland Breakwater Light during The Great Schooner Race. Walnut Creek, California - The North Downtown Specific Plan and Final EIR documents (including Response to Comments, Mitigation Monitoring and Reporting Program (MMRP) and EIR Findings) are now available for review at the City of Walnut Creek Community and Economic Development Department on the 2nd floor at the front counter, and on the City’s website. Click Here to Access the Documents. There will be a series of Planning Commission and City Council meetings during the next few months to receive comments on the documents. Go to www.walnut-creek.org/northdowntown to learn more. The City Council agenda item reports are available for viewing online no later than 72 hours prior to the meeting date and time for regular meetings and no later than 24 hours prior to a special meeting. Persons who are unable to attend the meeting but wish to submit written comments may do so by any of the following means before 4:00 PM on Monday, May 13, 2019. Santa Barbara, California - In partnership with The Arts Fund and Downtown Santa Barbara, the City is pleased to present Experiment Weekend from April 19-21 featuring a series of demonstration projects to re-energize the downtown corridor. 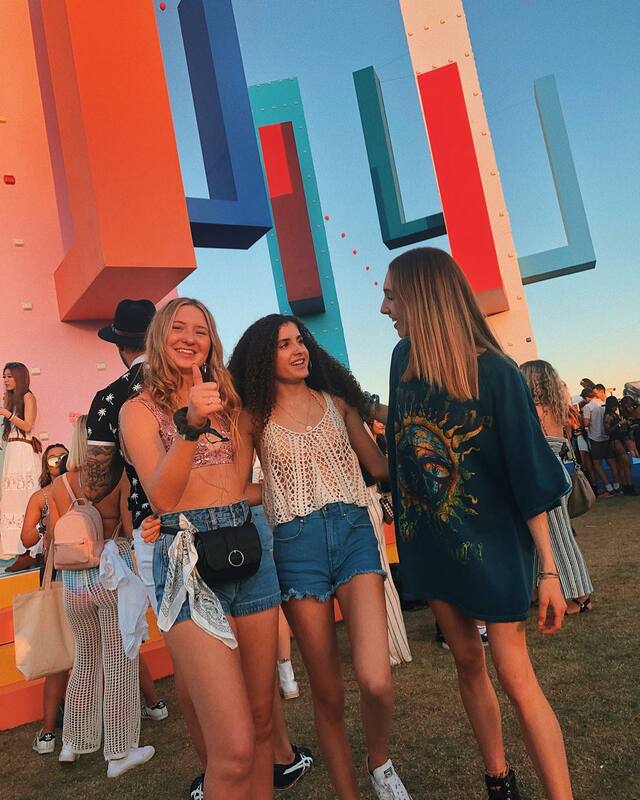 This event is an opportunity for the community to experience a new design for one weekend only. Attendees are encouraged to fill out an online survey at the events to share their reactions and feedback. 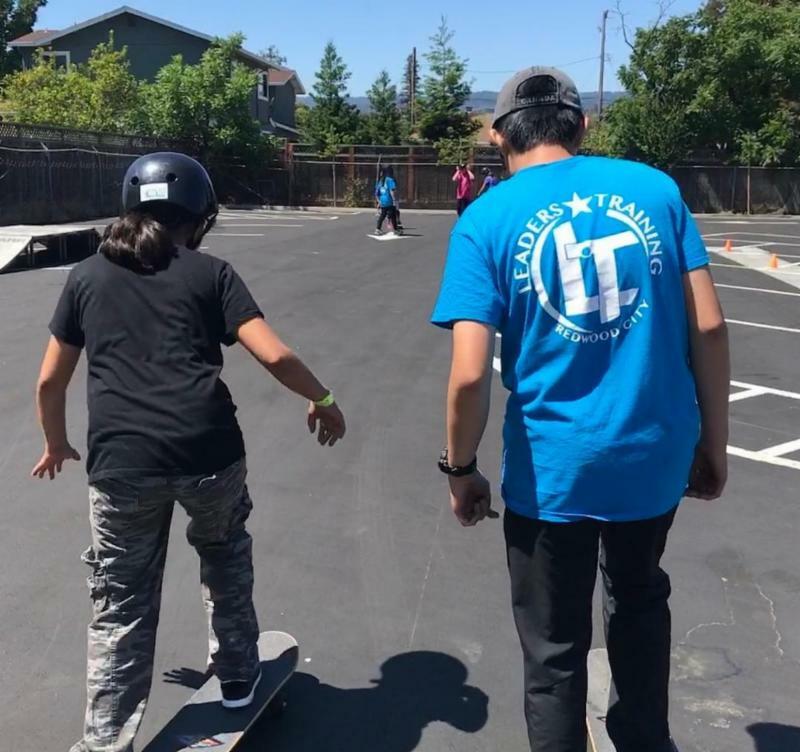 According to Mayor Cathy Murillo, "We've received so many suggestions in the past year and we'll test some of them out this weekend. There's something planned for everyone to enjoy." 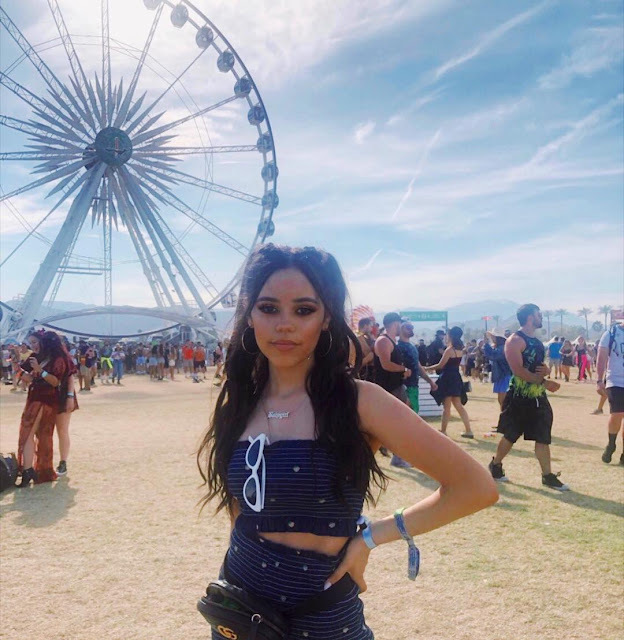 Indio, California - Sixteen year old actress Jenna Ortega looking beautiful wearing dark blue romper, black hoodie attended day three of the 2019 Coachella Valley Music and Arts Festival on Sunday, April 14th, 2019 in Indio, California. 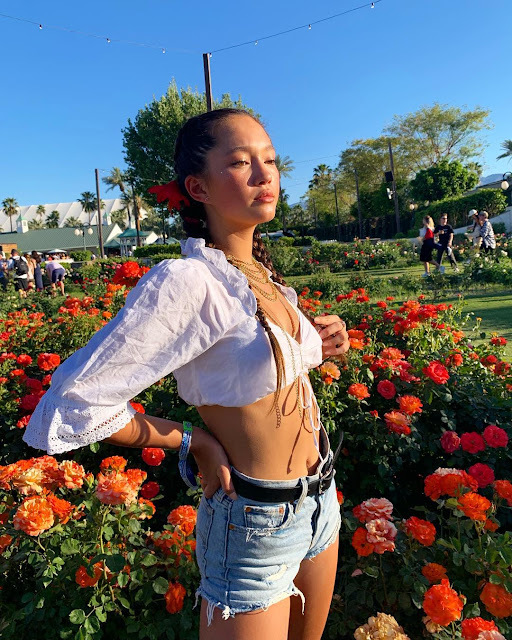 Indio, California - Fifteen year old actress, model Lily Chee looking wonderful wearing black top, shorts attended day three of the 2019 Coachella Valley Music and Arts Festival on Sunday, April 14th, 2019 in Indio, California. 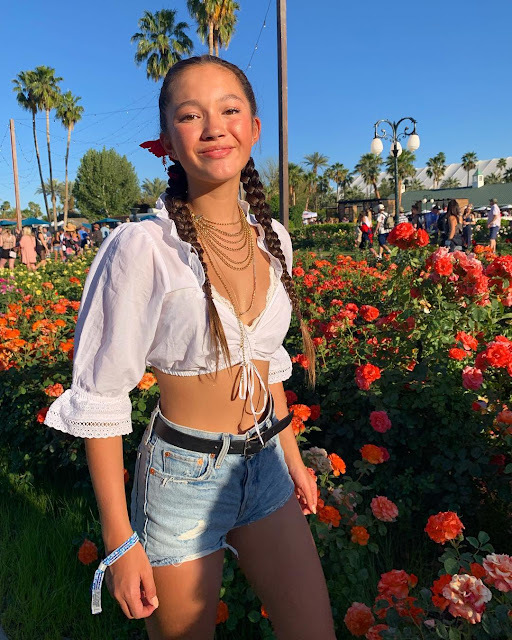 Indio, California - Fifteen year old actress, model Lily Chee looking gorgeous wearing white top, blue white washed denim jeans attended day two of the 2019 Coachella Valley Music and Arts Festival on Saturday, April 13th, 2019 in Indio, California. Indio, California - Eighteen year old dancer Kalani Hilliker looking great wearing white bikini top, black/white bikini top, blue denim jean shorts attended day three of the 2019 Coachella Valley Music and Arts Festival on Sunday, April 14th, 2019 in Indio, California. 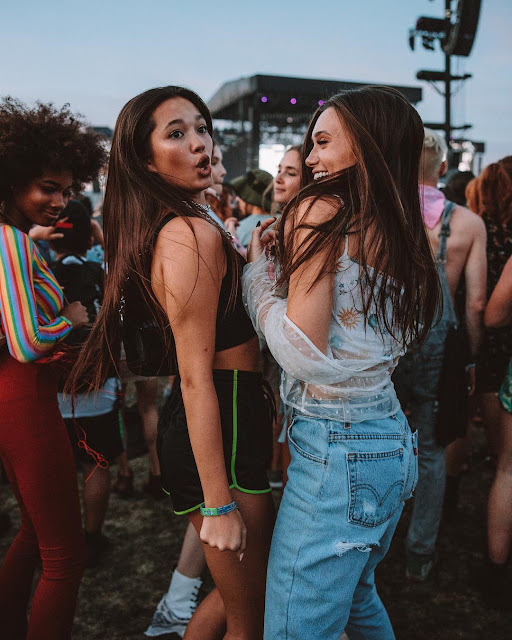 Indio, California - Eighteen year old dancer Kalani Hilliker wearing gray/white bikini top, blue denim jeans attended day two of the 2019 Coachella Valley Music and Arts Festival on Saturday, April 13th, 2019 in Indio, California. 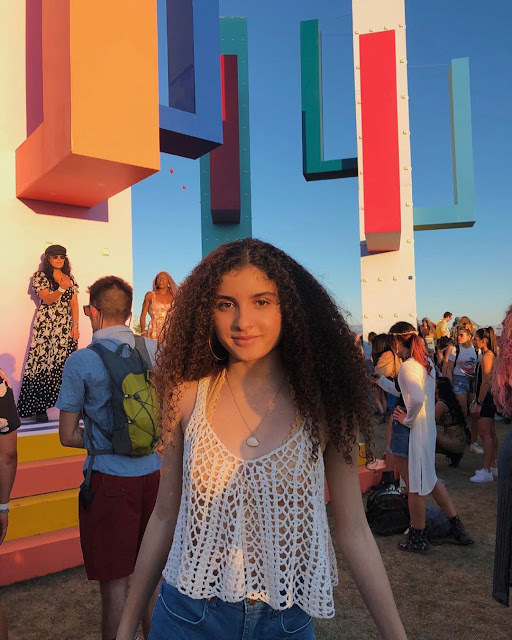 Photos are courtesy of Kalani. "The Mother Ship" Victory Chimes, built 1900, slips into Camden harbor for the Camden Windjammer Festival. 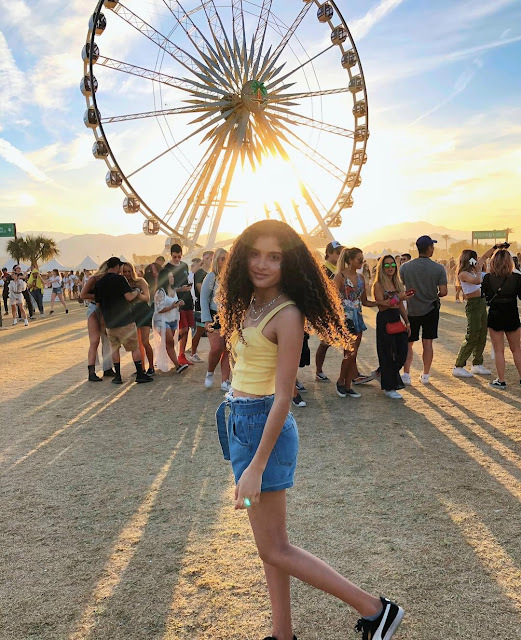 Indio, California - Fifteen year old actress Isabella Revel looking beautiful wearing yellow top, blue denim jean shorts attended day three of the 2019 Coachella Valley Music and Arts Festival on Sunday, April 14th, 2019 in Indio, California. 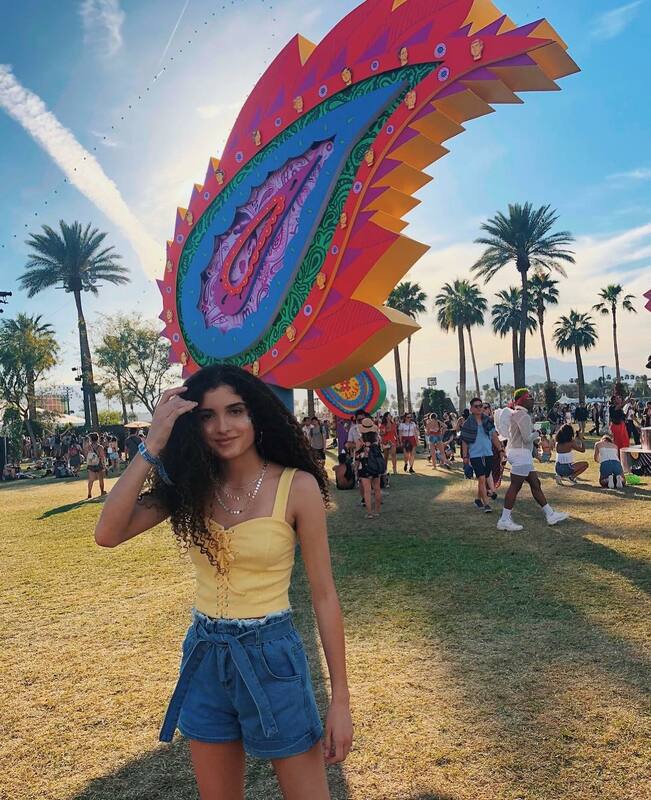 Indio, California - Fifteen year old actress Isabella Revel looking fantastic wearing tan top, white top, blue denim jean shorts attended day two of the 2019 Coachella Valley Music and Arts Festival on Saturday, April 13th, 2019 in Indio, California. 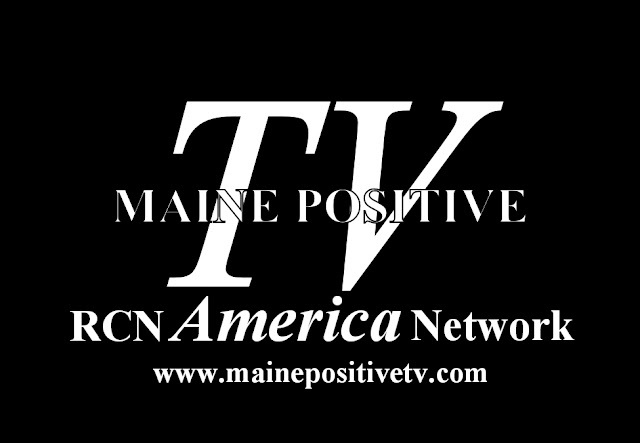 Windjammers from up and down the east coast gather in Camden Maine for the Camden Windjammer Festival. EVENT BEGINNINGS AT 6:00 P.M. Alert UPDATED - Street Maintenance Slurry & Striping Work - April 17-26 #malibu. Work cancelled April 16 due to weather. 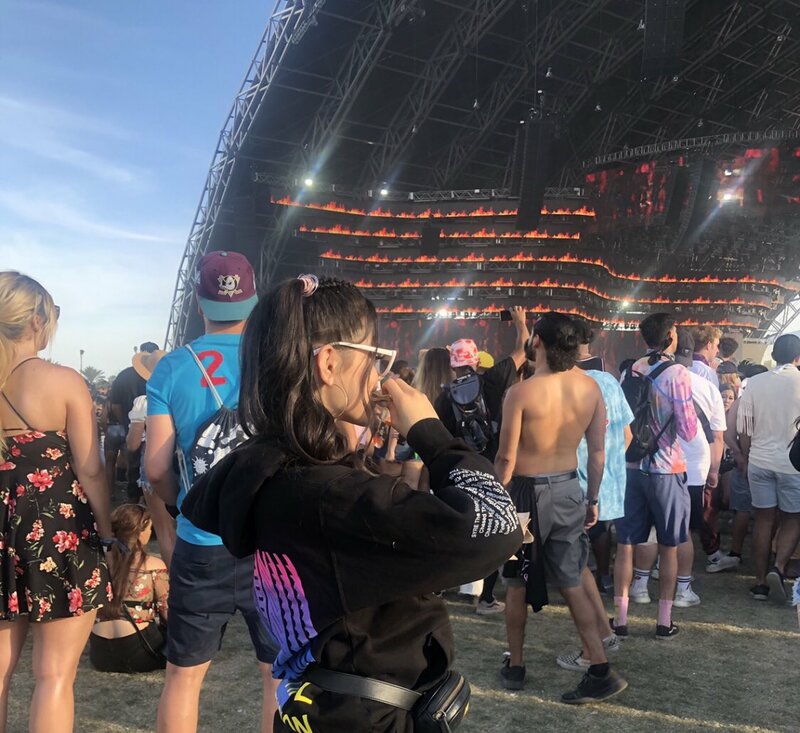 See updated schedule. The City's paving contractor will begin Type II Slurry Seal work from April 15-19, and street striping will be conducted from April 22-26 on various City streets. Work hours are 7:00 AM to 5:00 PM and will include alternating lane closures, pilot cars, and traffic control when required. Caltrans will close one lane of Webb Way from PCH to Malibu Road for installation of a new fire hydrant, Tuesday, April 16 - Friday, May 3, 10PM to 6AM. Caltrans will have traffic control in place with alternating lanes and flaggers. Gavin Newsom last week, which reinforced the need for the funding. 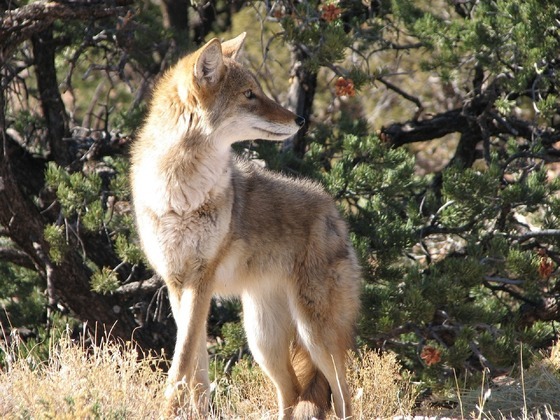 Springs leaders to prioritize several specific projects to take to the Governor. Redwood City: L.I.T. 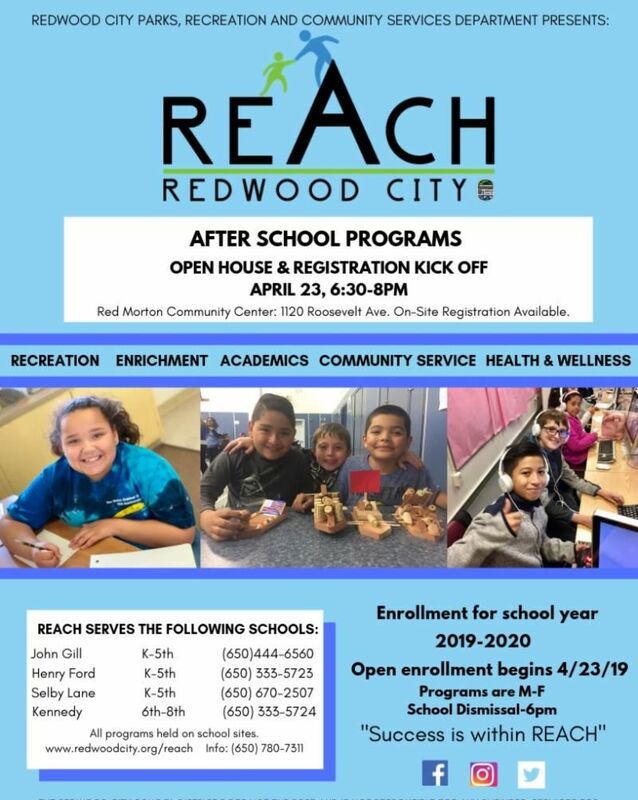 Applications Due, After School Program Registration, Jobs, Events, Classes & More! Job interviews can be nerve-wracking and scary, especially when you've never done one before! Good news! We can help! 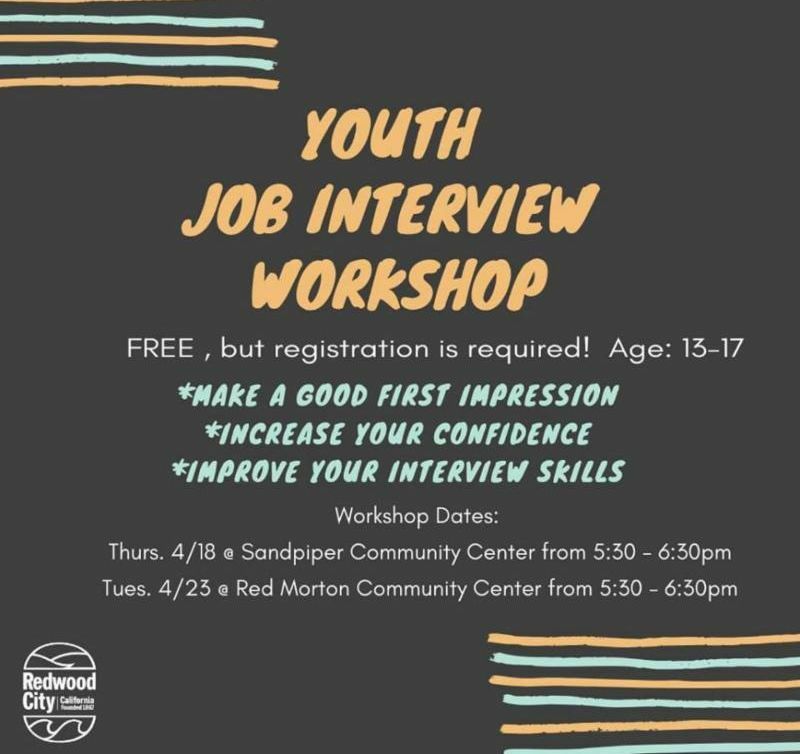 We're partnering with San Mateo County Jobs for Youth to offer two FREE Youth Job Interview Workshops - one at Sandpiper Community Center and one at Red Morton Community Center. REMINDER - L.I.T. Applications Are Due April 19th! 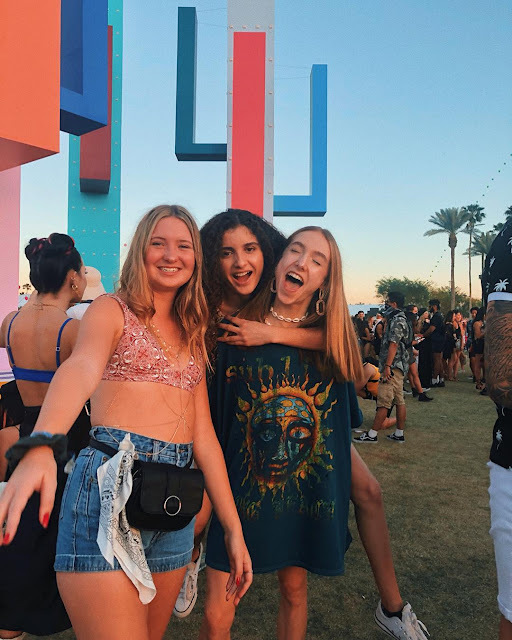 Develop your leadership skills, understand the value of communication, learn about the wonderful world of recreation programming, and most importantly, have a great time! Application deadline is Friday, April 12th. Pick up your packet at Red Morton Community Center, Sandpiper Community Center or online here. Enrollment for the upcoming school year starts now! REACH programs serve John Gill, Henry Ford, Selby Lane, and Kennedy schools. Come and meet staff, find out more about our programs, and register! 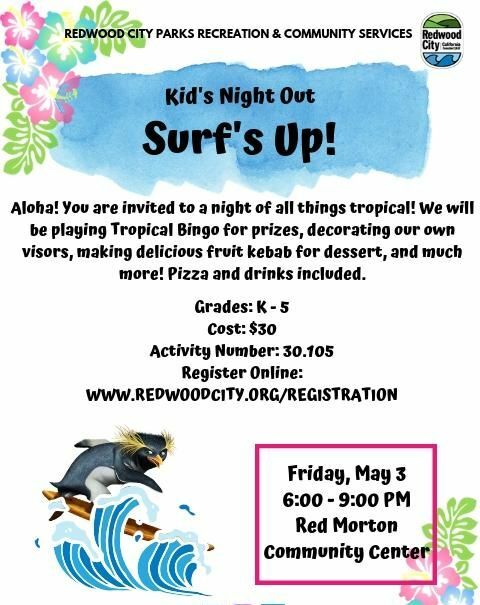 Kids Night Out - Surf's Up! Aloha! You are invited to a night of all things tropical! We will play Tropical Bingo for prizes, decorate your own visor, making a delicious fruit smoothie for dessert, and more! Pizza dinner and drinks included.